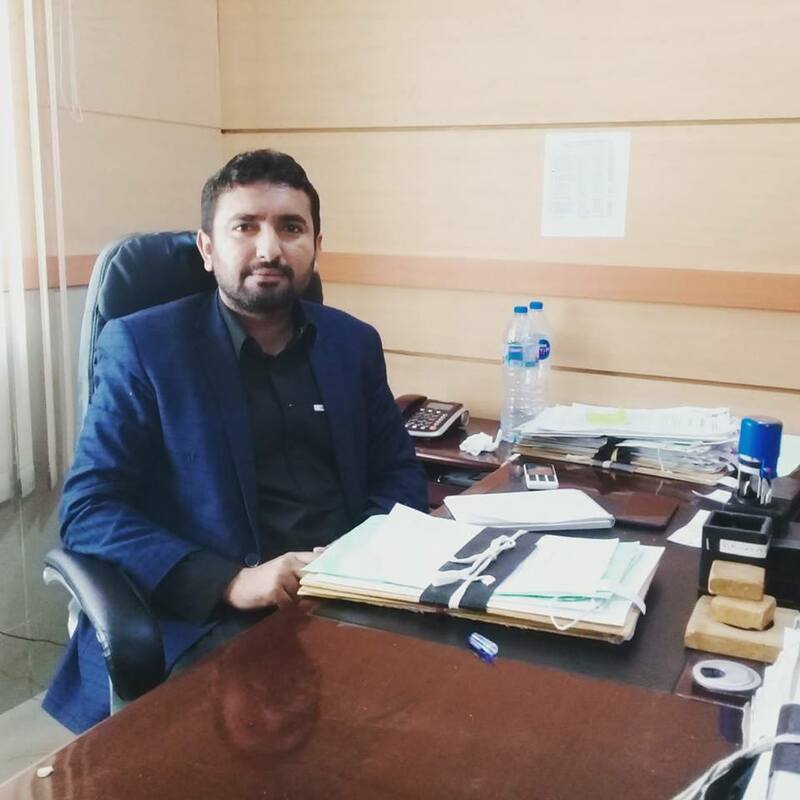 Baloch Doctors Forum (BDF) has strongly condemned the mistreatment and attack on Health Department’s Section Officer, Khalil Murad. BDF’s spokesperson in his statement said some miscreants of an organization attacked and mistreated Section Officer. The statement said the members of the organization pressurized Khalil Murad to accept their unfair demands which the Section Officer refused. Baloch Doctors Forum appealed to the provincial government, health minister and secretary health to investigate the matter and plan a strategy for the protection and safeguard of the officers.